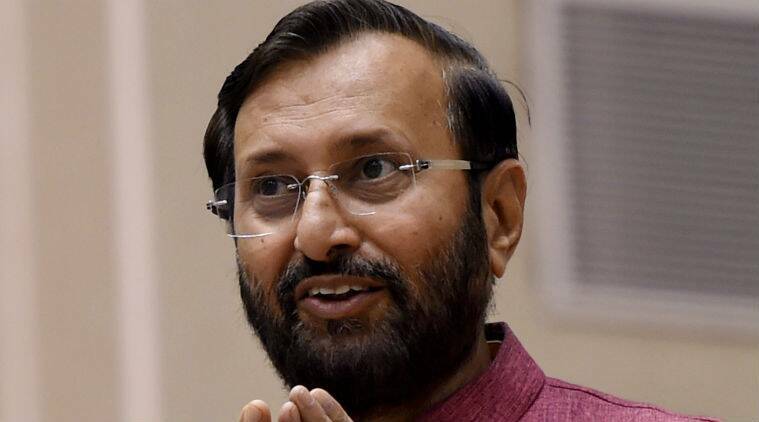 Reservation for SCs, STs, OBCs and economically weaker sections in the general category will be extended in higher education to all private institutions from the new academic session starting July, HRD Minister Prakash Javadekar announced Tuesday. The central government, in all probability, will introduce a Bill in the upcoming Budget session of Parliament to implement Tuesday’s decision, which comes 12 years after the Constitution was amended to pave the way for reservation in private educational institutions. However, the government may not take the legislative route to implement the newly announced 10% cent quota for the Economically Weaker Sections (EWS) of the general category in central educational institutions. Sources said it will be introduced through an executive order this week. As reported by The Indian Express on January 11, and confirmed by Javadekar Tuesday, institutions run by the Centre will have to increase their student strength by almost 25 per cent in order to accommodate the EWS reservation without affecting the current number of SC, ST, OBC and general category seats. “Under the 124th Constitutional amendment, the HRD Ministry has decided that from this year itself the quota for EWS category will be applicable. While implementing this, we will ensure that reservation for SCs, STs and OBCs does not get affected. Hence, there will be more seats,” Javadekar told reporters Tuesday. Asked about the income criteria for the EWS quota, Javadekar said it will be the same as for the OBC creamy layer. In other words, a person whose family has a gross annual income below Rs 8 lakh will be identified as a beneficiary under the new quota. The family includes “the person who seeks the benefit of reservation, his/ her parents, siblings below the age of 18 years, his/ her spouse, and children below the age of 18 years”. Asked about the income criteria for the EWS quota, Javadekar said it will be the same as for the OBC creamy layer. Currently, the annual intake of central institutions — including institutes of national importance such as IITs, NITs and IIMs, central universities, central open university, colleges and government and government-aided deemed universities — is 9.28 lakh seats. Although central institutions will be permitted to stagger the 25 per cent increase, it is unclear in how many years they will have to wrap up implementation. 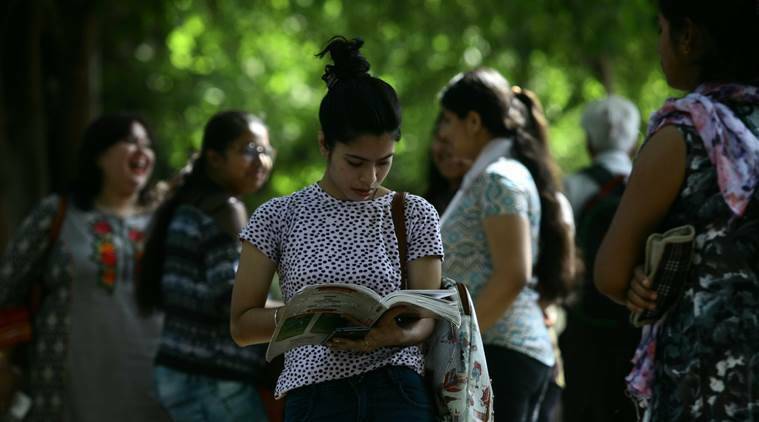 The HRD Ministry is also tightlipped about the additional financial burden on central institutions on account of the increase in student strength. According to sources, an initial estimate by the Ministry shows it can cost as much as Rs 4,000 crore. The government, sources said, is confident that the decision to extend SC, ST, OBC reservation, along with EWS quota, to private institutions will pass political muster in both Houses of Parliament since the 93rd Constitutional amendment, which paved the way for quota in private institutes, came in 2006 when the UPA was in power. Currently, student reservation is provided in many private institutions although it is not mandatory under a central law. “With the exception of Rajasthan and West Bengal, almost all state governments make it mandatory for technical institutes and colleges to provide reservation for SC, ST and OBC students,” Sahasrabuddhe told The Indian Express. However, there are still many who don’t provide reservation. “We are yet to work out the details of how the private sector should implement reservation. In all probability, we will leave it to them and ask them to put up their action plan (for implementation) on their websites,” said a Ministry official, who did not wish to be identified. The private sector was cautious in its reaction to Tuesday’s announcement. “This (reservation in private educational institutions) requires a legal process to be followed. The Centre will have to pass a law and then the state assemblies will have to do the same. If the government follows the legal process, we (private institutions) will follow it,” said H Chaturvedi, director of Birla Institute of Management Technology (BIMTECH), a business school in Noida. Chaturvedi is also the alternate president of Education Promotion Society of India (EPSI), a federation of private education players.